Four Week Class Card. Class is for 1 1/2 hours at Champion Studios West 39th St. from 2:00 - 3:30 pm $80.00 plus $3 processing fee. Drop in's welcome $25.00. More details in Class Schedule. Learn the acclaimed Serena Technique! 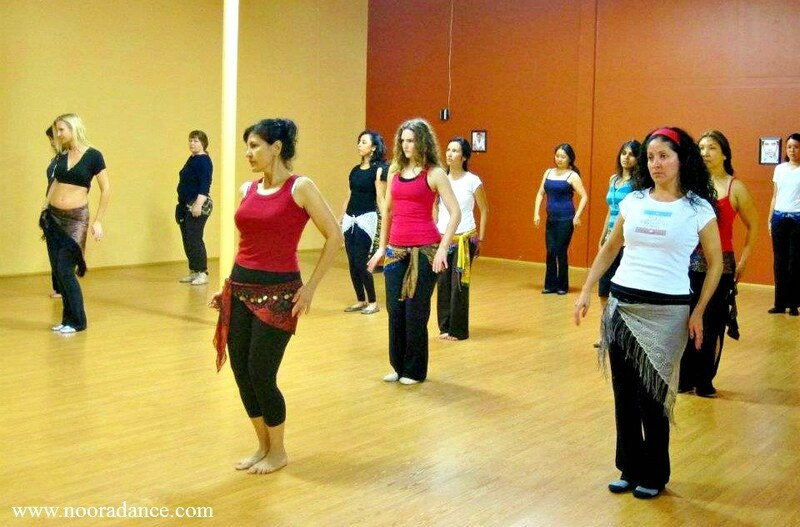 A complete and in depth class on the fundamentals of belly dance, taught in a stress free manner. Learn this technique to the rich and vibrant music of the Middle East. Also included are simple, fun and easy combinations that get you dancing. Please registered with a deposit of $30 for a Private, Semi-Private or Workshop here. The balance is to be paid upon arrival to the class.